Seneca Lake Guardian’s mission is to promote sustainable energy, increase investment in water supply/sewer systems, and to challenge destructive power plants, reckless development and decrepit infrastructure around Seneca Lake and throughout the Finger Lakes Region. Seneca Lake Guardian represents hundreds of businesses and thousands of area residents who stand together in opposition to irresponsible and unsustainable infrastructure such as the Cayuga Power Plant. 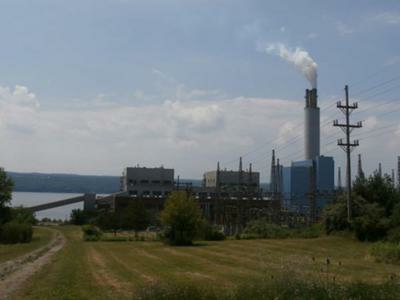 Dirty fossil fuel plants are operating or being proposed on Seneca and Cayuga lakes. Seneca Lake Guardian is involved in the case against the Greenidge Power Plant in Dresden and the Cayuga Power Plant in Lansing.